Your opinion matters. Leave A Review Or Edit This Listing for Beach Cities Interfaith Services. We offer financial counseling to develop budgets and promote savings to avoid future financial crisis. We make referrals to public and private social service and benefit programs. We always need more information on our pantries. 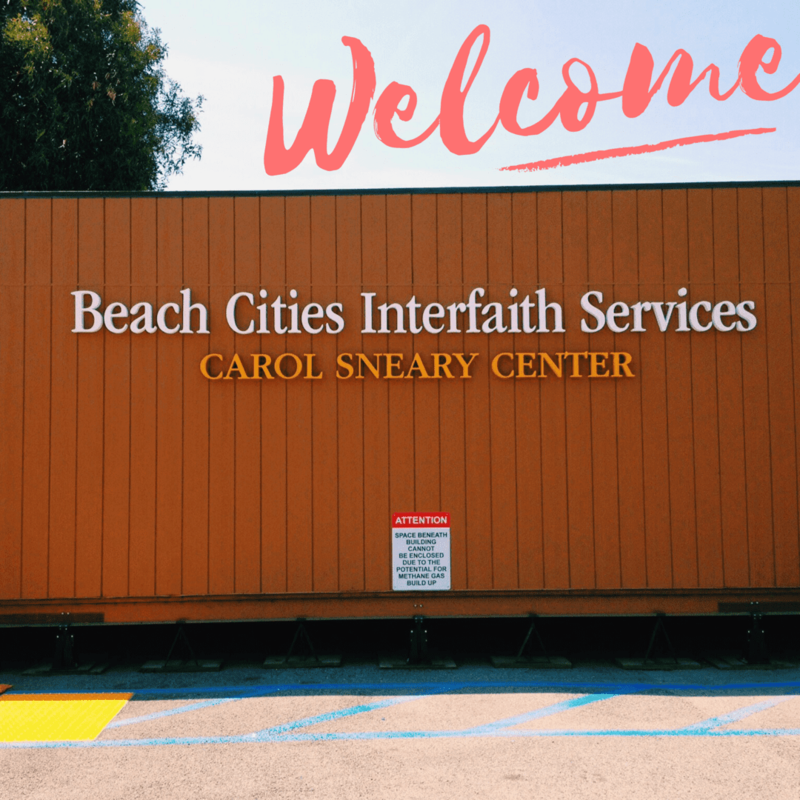 If you know of any details, volunteer information, website, hours or more description information about Beach Cities Interfaith Services please add a comment (below the map on this page), with information. We will then display this for all visitors on this page.